The Hamilton website was getting pounded with so many users it couldn’t keep up with the traffic! I stayed up the whole night running test after test. Then I built a load-balanced server setup that served cache files fast. After gathering relevant analytics, we were able to put data centers in locations that were getting hit the worst. This gave the Hamilton web site ten times the headroom so it could really sing! LuminFire helps build stunning websites that are secure and scalable. 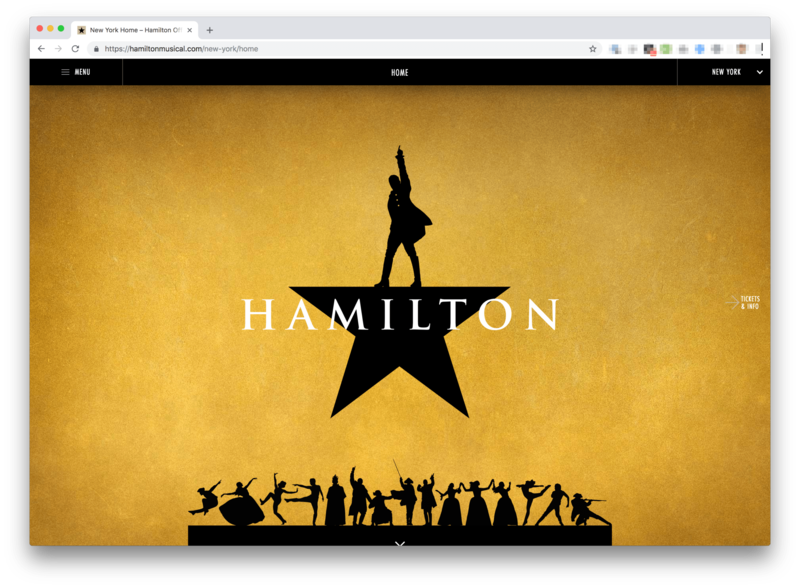 If you have an issue with your current website (even if it isn’t as big as Hamilton) we can help. Contact us today.